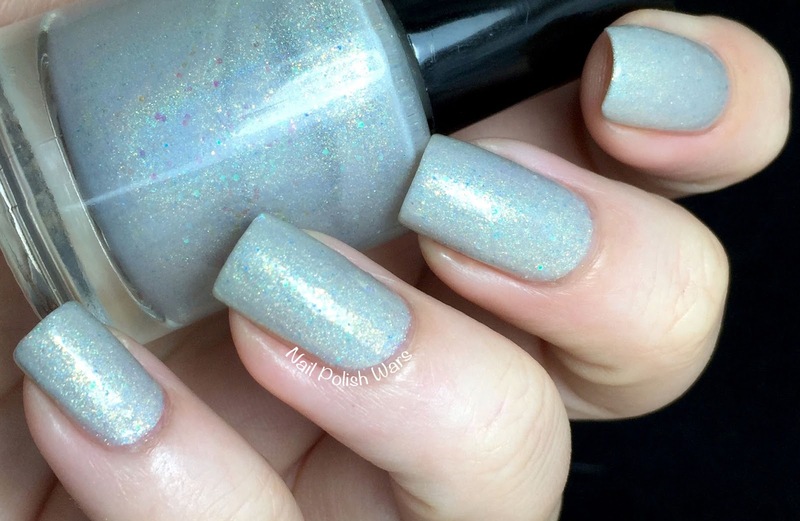 Snafu is an ivory linear holographic with a soft subtle golden shimmer, and is sparked with fleck of teal and iridescent turquoise. 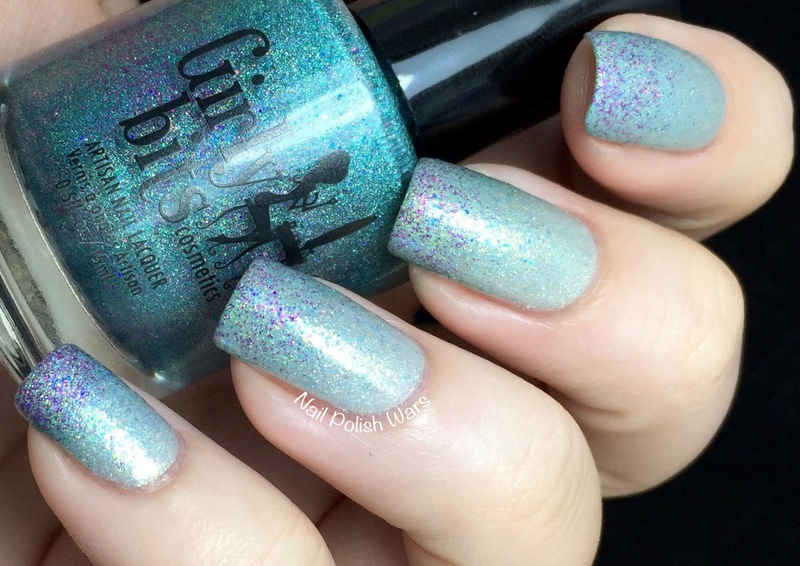 I am absolutely over the moon with this shade!! The linear effect is perfect, and the sparks catch the light brilliantly! Since I wanted Snafu and Get Weaponized to go together, I really wanted to see this pair together. I used a wedge sponge to create a gradient. I love these together! 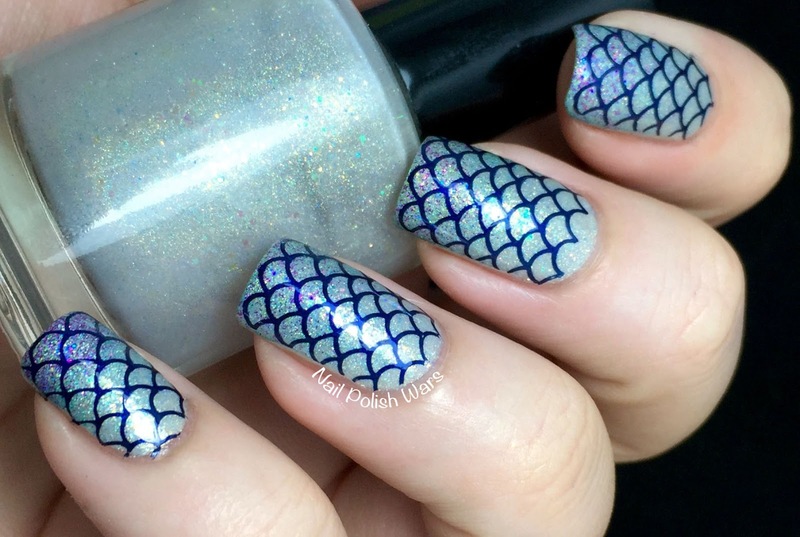 They have such a dreamy mermaid look! 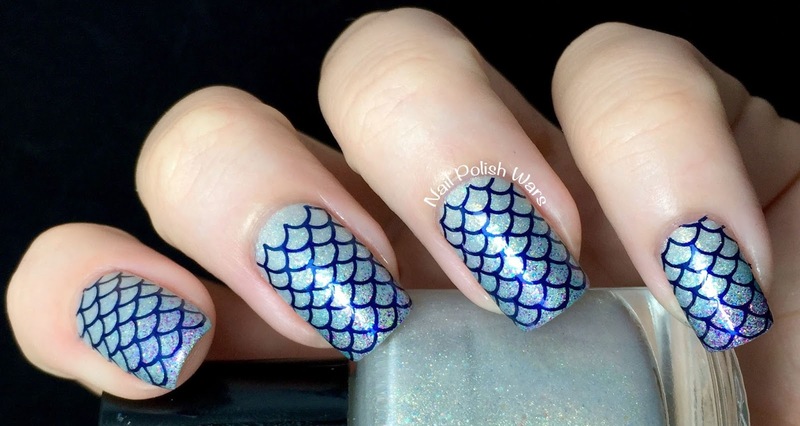 I went one step further with the mermaid idea and added some scales. I paired A England Queen of Scots with Mash-39 plate, and finished with one coat of SV. I really hope you love Snafu as much as I do! This is just such an exciting day!! Love this - and the name is great, too!!! Happy 3rd Blogiversary!!! Great way to celebrate it, with Girly Bits! 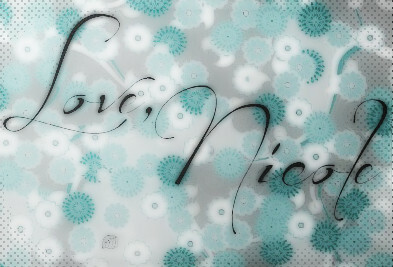 Happy blogiversary Nicole! Great color. I'll be needing it! Happy blog anniversary! Loving the nail art here so much.